Today, the Confetti Crew is sharing what we've made with the new stamp set, DONUT YOU KNOW, which has a coordinating Confetti Cuts die set. It's the cutest little donut set you've ever seen! I "donut" know about y'all, but I really like donuts. So when Jen presented me with her idea for the whole donut thing, I was all in! This card features the sprinkle dies on the donut and sentiment panel which are also a part of the DONUT YOU KNOW Confetti Cuts and so so tiny-sweet! 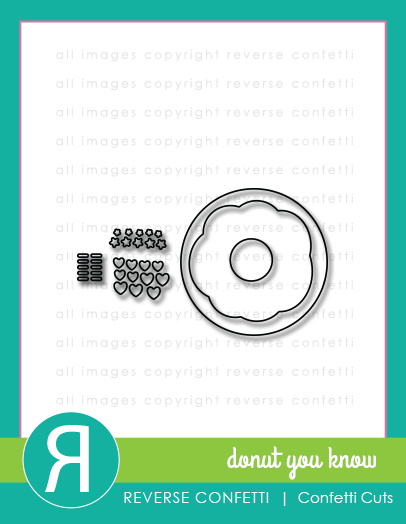 Here's another card I made with the DONUT YOU KNOW stamp set with little more of a graphic and bold feel. Instead of the sprinkles, this time I "sprinkled" my donut with sequins. SUSIE Q-TIP: On my first card, I literally "sprinkled" my sprinkles on and wherever they landed, that's where they stayed. They stuck perfectly to the Stardust Stickles that I smeared all over the frosting with my finger. Don't worry, I didn't lick them. Love all the colors and layers, these cards are sooo sweet. Great tip for the sprinkles! Such cute cards!! Love those donuts! The hearts are a nice addition to the donuts. Such cute cards! Fantastic cards Susan! Loving this release!!! Love all the textures and layers in these cards! I love all the glitter and sprinkles! Those donuts are too cute! A couple of tasty cards!!! Love the "maple" glazed doughnut on your first card, one of my favourite doughnuts!! Yummy colors!!! Love these cards! I absolutely love your use of banners on your cards! The colors and paper you use are just wonderful! Cute cards! Love the design of both of them. Adorable! So many super fun details!!! All these donut projects are making me hungry! Adorable cards! 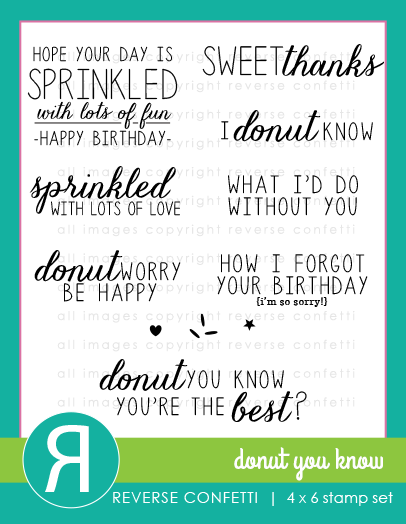 What a great idea.....DONUT sentiments on a card! Love the 2 different donuts you used on your cards. Hope the recipients "donut" eat them! Love this set! The sentiments are perfect! so fun! it's always a party over here on your blog. the colors and elements are so festive on your donut cards. love 'em! I love the brown stripe. Kind of looks like a candy pole. Love the little tag pennants and hearts at the top of your first card. This donut idea is the best NEW idea to hit the stamping world. Cute, cute, cute! What an adorable birthday card. These both are so fun and bright, love the color combos on both. Great shares. The polka dots and stripes with those heart and sprinkle decos are adorable! How did you all deal with those tiny pieces and make it look so very cute?! Loving the sprinkles on your donuts! These are so fun! Love these cards...I also like the tip about sprinkling the little bits on to stickles. Very cute. Lots of great papers and embellishments. Love these cards! I all in for donuts too! 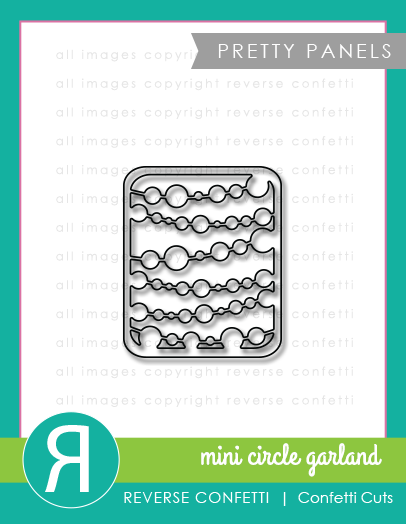 LOVE the donuts and die cut layers too!!! That maple donut has my mouthwatering!